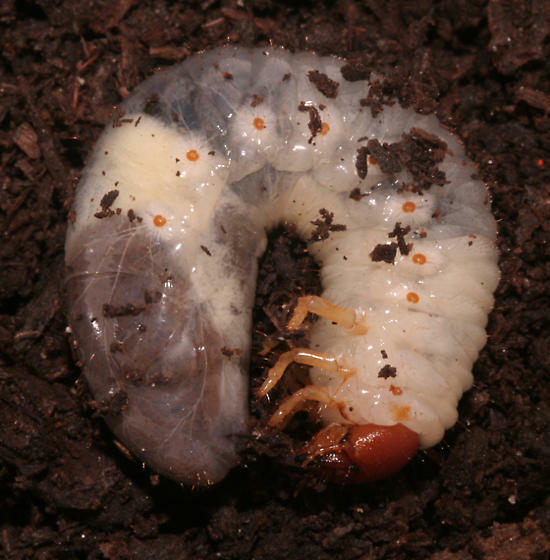 Larvae found in compost and given to me 26-Jul-2011. as to ID: "This looks like Tomarus relictus." I love these life cycle series!!!! for each one that is successful I've got several that are not! And I take it personally when it fails.